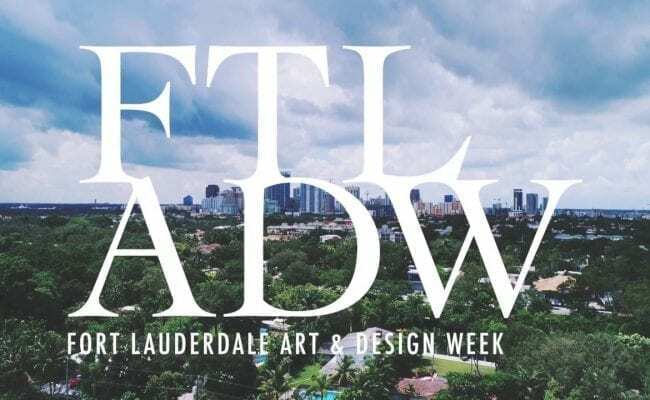 Art Fort Lauderdale® – the “Art Fair on the Water” announces the launch of Fort Lauderdale Art & Design Week (Jan. 19 – 27, 2019). With Art Fort Lauderdale® as the centerpiece (Jan. 24 – 27), Fort Lauderdale Art & Design Week will bring together the city’s most prestigious institutions to feature select aligned programming, including museum exhibitions, artist studio tours, gallery openings, get-togethers, events, architectural walks, round-tables, professional encounters and more. 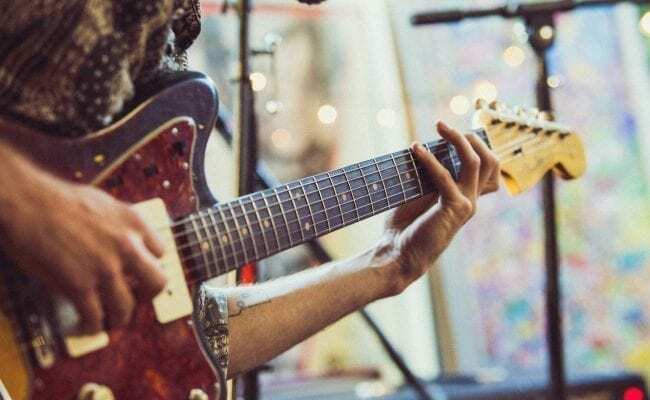 It will be a breeding ground for discovery, finding synergies and exchanging ideas, along with the parties, music, nightlife, and culinary experiences that make Greater Fort Lauderdale one of the best destinations in the world to visit in January. In addition, Art Fort Lauderdale® will launch a new artCURATED exhibit which will encompass an entire luxury waterfront property and feature 40+ artists, within six distinct, thematic exhibitions, under the direction of guest curator Lisa Rockford. Also new to the fair, is an installation-centric exhibit by Interactive Initiative, where the organization will take over an entire home with immersive projections, video, performance and interactive art by local and national contemporary artists. “As visitors meander through the waterfront property, they will enter zones of artistic practice that will envelop the viewer and challenge their sense of perception and reality,” said Interactive Initiative | Director Jennifer Clay. Furthermore as it enters into its third year, Art Fort Lauderdale® and the 1st annual AIA Architectural Fair (January 21-25, 2019) will strategically align their openings during Fort Lauderdale Art & Design Week, thereby helping to establish the city as an international cultural destination. In addition, Art Fort Lauderdale® will partner with Art N Soul for the Sistrunk-A-Fair – a week long event with the main event location at the African-American Research Library featuring a number of activation’s that include exhibits, performances, and films throughout the historical black communities of Broward County (January 20-26). Adding to this new addition, on January 24th the beauty of Broward’s Black history will be highlighted at B.A.S.E. with work from local black artists and a screening of the short film, “Art beyond the tracks” about the black art scene in Broward County. 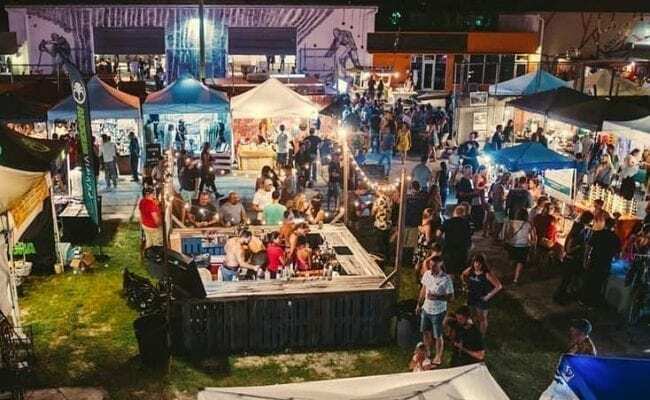 And if that wasn’t enough, the popular Fort Lauderdale Art Walk in FAT Village and MASS District will be taking place on Saturday, Jan 26th with special exhibits and surprises. To add to the already amazing array of artistic and cultural experiences, the week will include the launch of Art & Dine Lauderdale (January 19-27, 2019) – a delectable restaurant promotion showcasing the very best of Fort Lauderdale culinary arts during Fort Lauderdale Art & Design Week. Participating restaurants will offer three-course meals featuring signature dishes created by their incredible chefs at reduced prices: Lunch/Brunch $35 and Dinner $45 with YOLO Restaurant being one of the first to commit to this incredible endeavor. 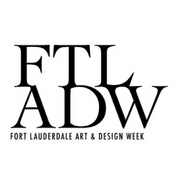 More information can be found on the Fort Lauderdale Art & Design Week website under Art & Dine. Information about this annual self-guided tour and celebration of everything art and culture throughout the City of Fort Lauderdale can be found at www.ftladw.com and tickets for Art Fort Lauderdale® can be found at www.artftlauderdale.com. 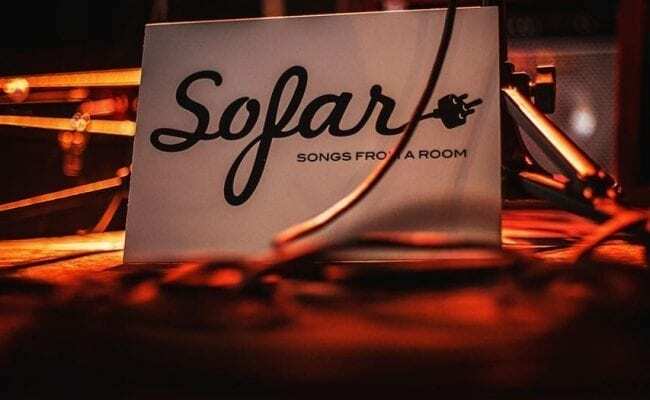 2019 Art Fort Lauderdale® committed sponsors include; Venice Magazine, Travel Host Fort Lauderdale, Widewalls, Art Hive, South Florida Luxury TV, Bellisima Fine Art Services, Pier 66 Hotel & Marina and Las Olas Capital Arts. 2019 Fort Lauderdale Art & Design Week committed sponsors include Florida Home & Garden.